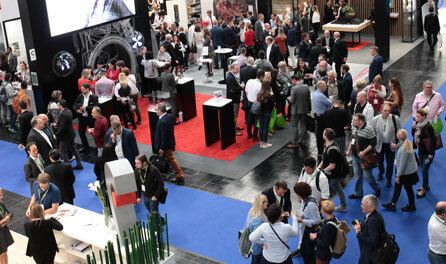 Oct 16th 2019 9 a.m. – 5 p.m.
Oct 17th 2019 9 a.m. – 5 p.m.
Oct 18th 2019 9 a.m. – 2 p.m.
Tickets for the EUHA Industry Exhibition and Congress 2019 can be ordered from August 2019 onwards through the EUHA ticket shop. The link will be displayed here once available. There is an EC cashpoint in foyer of NCC Ost. The wardrobe is located in the foyer of NCC Ost.